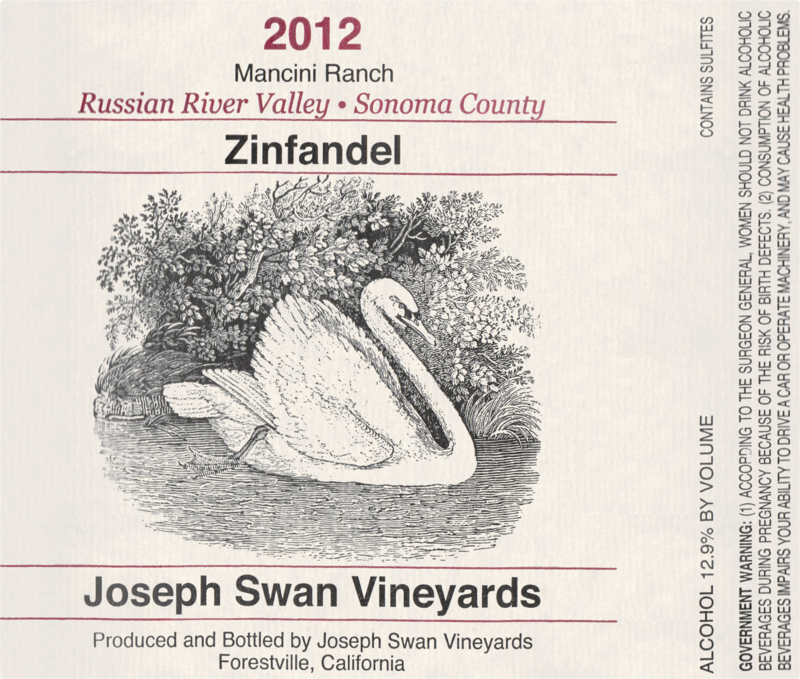 "The 2012 Zinfandel Mancini Ranch has a medium garnet color and nose of raspberry preserves, cherry pie and baking spices, plus a waft of anise. 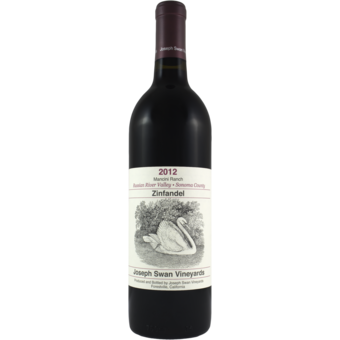 Light to medium-bodied, soft, fresh and spicy on the palate, it has lovely poise and expression." "Subdued and delicately ripe, this wine offers understated notions of leather, chocolate and blackberry bramble, with an electric undercurrent of fresh-squeezed citrus. Light and bright, this is a study in holding back, with complexity at its core."